Summer break is almost over here in Alabama. My big girl will officially be a 2nd grader in one week and I am more than ready. Ready to give my refrigerator, pantry, and utilities a much needed break. With Aubrey going back to school soon, it is important for me to remind her how awesome she is. Going to a different grade can be scary. Having a new teacher, new classmates, and a harder curriculum is enough to give anyone the back to school jitters. This post is sponsored by BrainsandBeautydolls.com. As usual, all opinions given are my own. I can’t stress enough how important it is to speak life into our children. Believe it or not, they deal with a lot outside of the home. As parents, we have to make sure that we do our part to let our kids know that they are enough. Beautiful enough, important enough, and smart enough to do anything they set their minds to. We recently received the Malia doll from Brainsandbeautydolls.com and my girls instantly fell in with her. 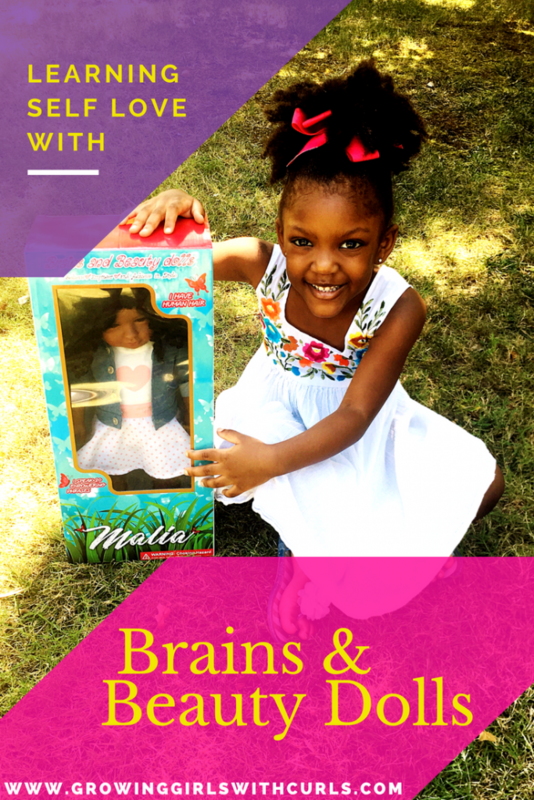 Brains and Beauty dolls are multi-cultural dolls designed to represent little girls of color. Each doll speaks 20 empowering phrases to help build character, confidence, and positive self esteem. 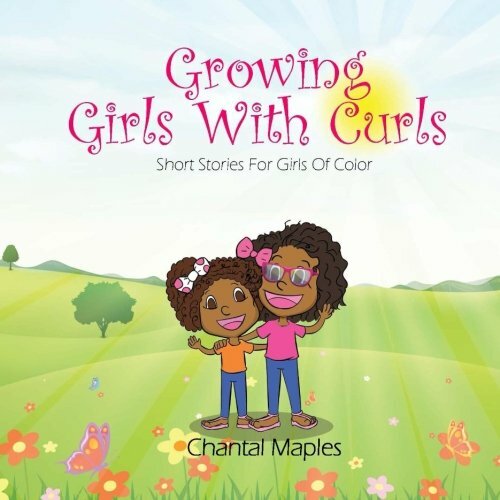 All Brains and Beauty dolls on the official website have real human hair and natural hairstyles meant to help young girls learn to love their own hair. Malia’s curly hair was the first thing my girls noticed. I’ve been teaching them to embrace their curls since they were babies, so they were excited to have a doll with hair that looks like their own. Apart from the hair, the girls loved Malia telling them that they are beautiful and capable of doing anything. Little things like that really do make a huge difference in the way our children view themselves. 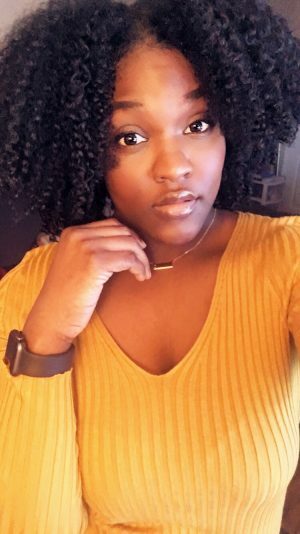 Click here to visit the Brains and Beauty website and read all about Malia and the other Brains and Beauty dolls! Wow! I’ve never heard of these but how cool that they speak words of empowerment. That is so important for little girls. Good luck with the start of the school year! What a great idea with the positive self talk from the dolls and even better that the hair looks so similar to your daughters! When i was growIng up, there weren’t many dolls that looked like me. Barbie finally came out with Hawaiian Barbie and I felt relieved. Someone with my darker skin tone and hair was finally there! Glad that this company has a more intuitive look on dolls. My baby is still young for dolls but love the concept of them. I think for Christmas I will give it a try! I love the doll! So beautiful! It is so true that we need to speak life into our little ones.. 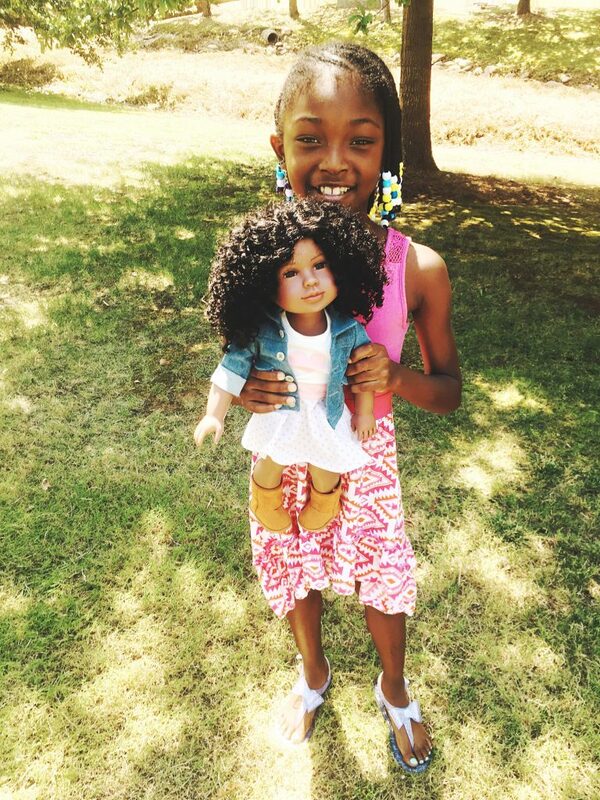 I love the idea of these dolls, and your daughter is so precious! What a great concept for dolls!! These dolls are beautiful! Definitely going on the Christmas list for my daughter!